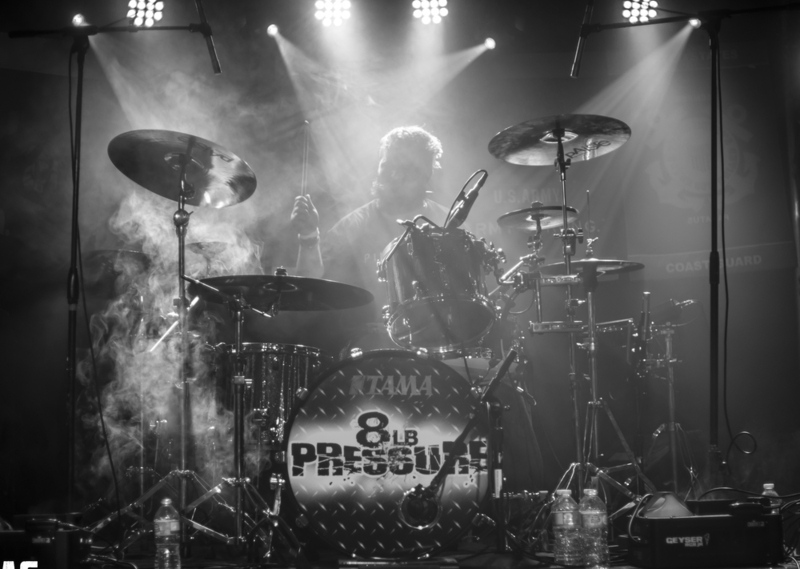 8LB Pressure is a melodic, intense, heavy rock, groove oriented band that pulls the influences of acts such as: Machine Head, Biohazard, Godsmack, Metallica and Korn. 8LB Pressure obtains a radio friendly sound that can be enjoyed by listeners of all ages, but provides riffs and progressions that can be appreciated by veteran hard rock fans. 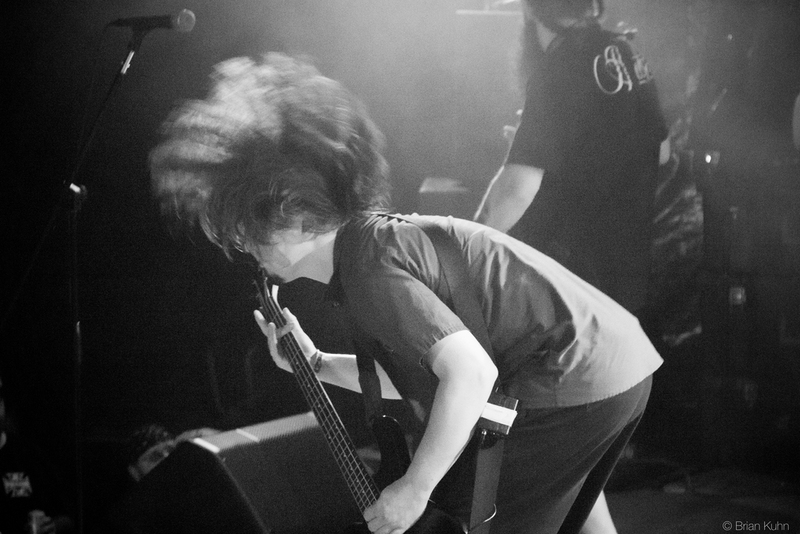 We aspire to create and produce a diverse sound that will continue to please our fans and reach new listeners. Our goal is to be a consistent presence in the world of hard rock.